Maria S. Chapman, RN, BSN, CPN is the Practice Manager for Otolaryngology Specialists of North Texas. Maria Chapman grew up in Michigan where she began her education and desire to become a nurse. She then moved to Abilene, TX to complete her nursing studies at Hardin-Simmons University, receiving her Bachelor of Science in Nursing in 1988. In the 25 years of nursing, Maria has worked at Cook Children’s Medical Center and Texas Health Plano. During the last 10 years, Maria’s focus has been in Management, with her goal to provide an excellent standard of care that is evidenced based and patient focused. 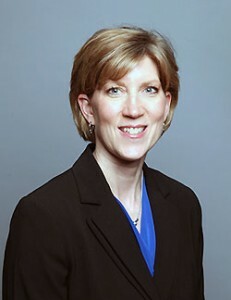 In 2010, Maria was recognized as a “Great 100” Nurse in DFW. The “Great 100” are recognized Registered Nurses for their contributions to the communities in which they live and practice both the art and science of nursing. The event honors 100 RNs who were nominated by their peers and selected for being role models, leaders, community servants, compassionate caregivers and significant contributors to the nursing professions. She was also recognized as a “Woman in Business,” an honor by the Plano Chamber of Commerce who provides a platform to support and encourage women in business. The Plano Chamber of Commerce Women’s Division promotes women in business through their monthly networking and educational luncheons and professional development programs. Maria is married and has three children. Her hobbies include reading, baking, gardening, and traveling. 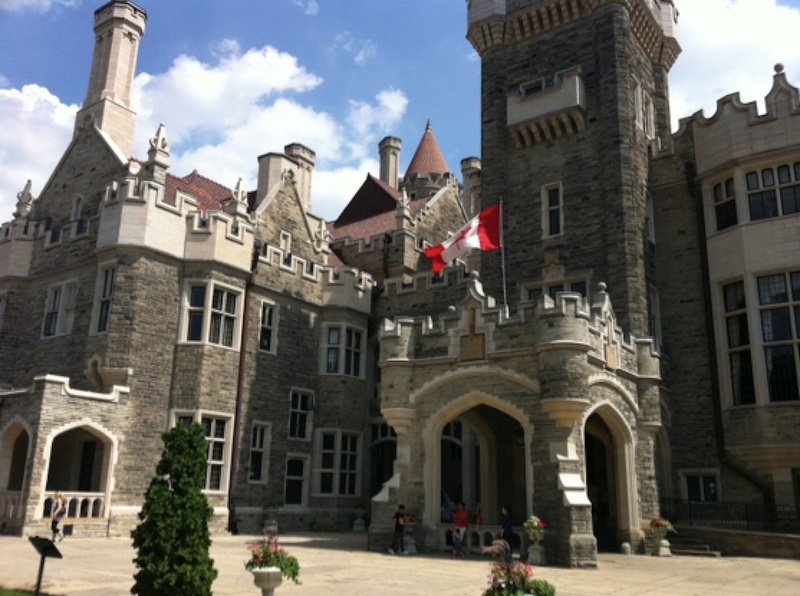 Her travels took her and her daughter to India on a mission trip to work in their Vacation Bible School and also to Toronto Canada, where she went back in time exploring Casa Loma. Priorities are spending time with family and being involved in their church, Rhea’s Mill Baptist Church.